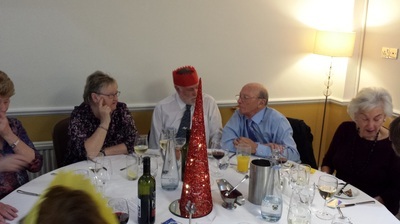 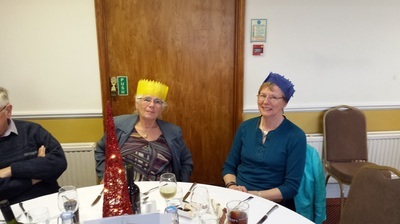 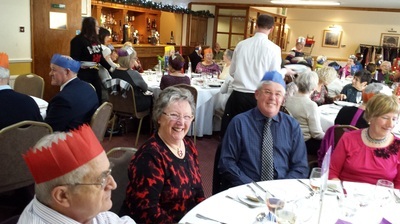 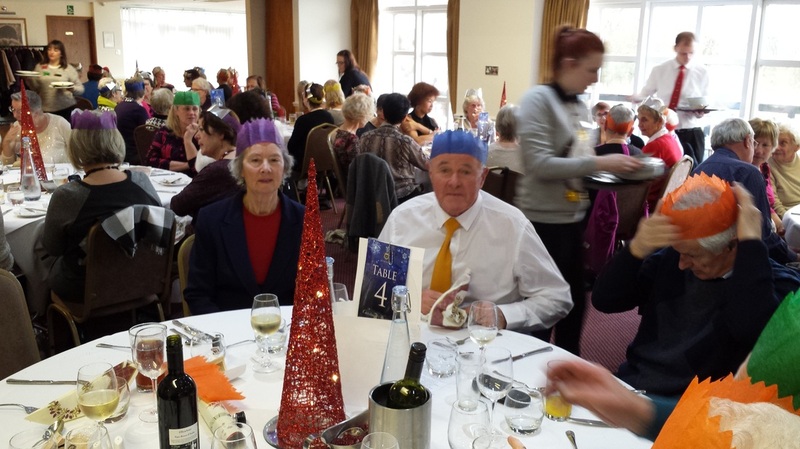 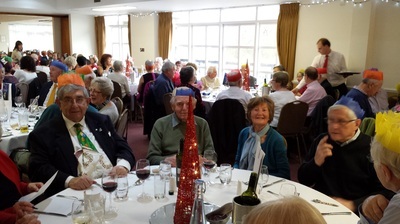 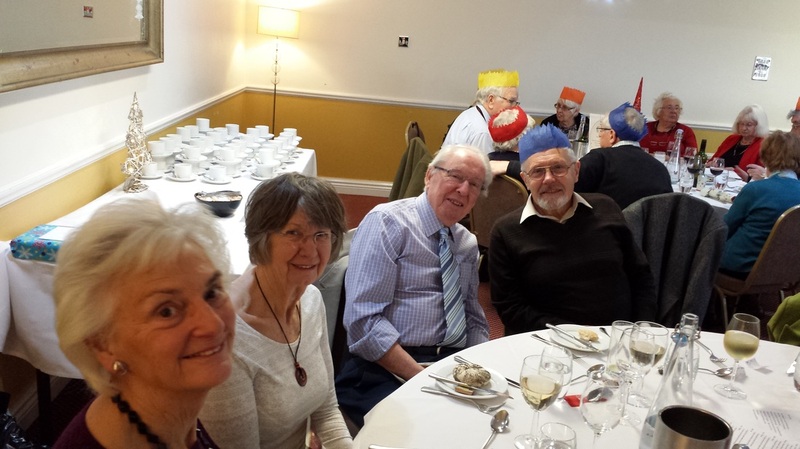 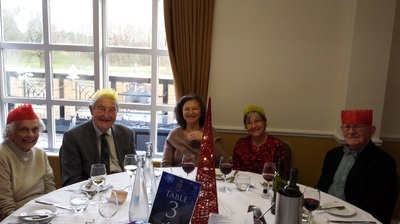 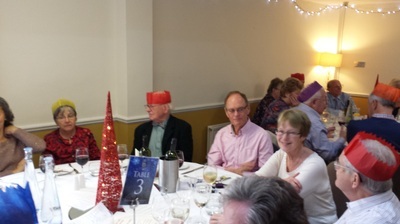 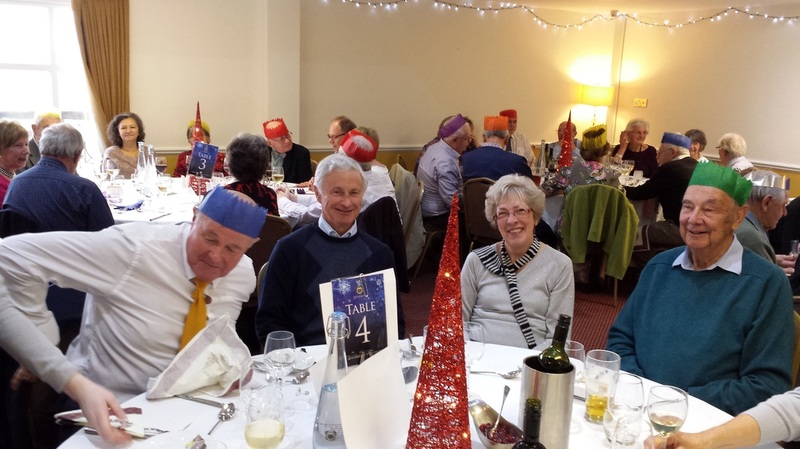 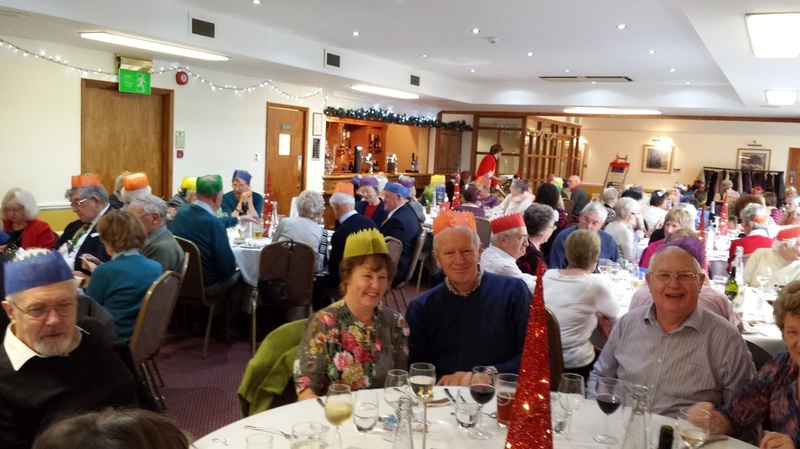 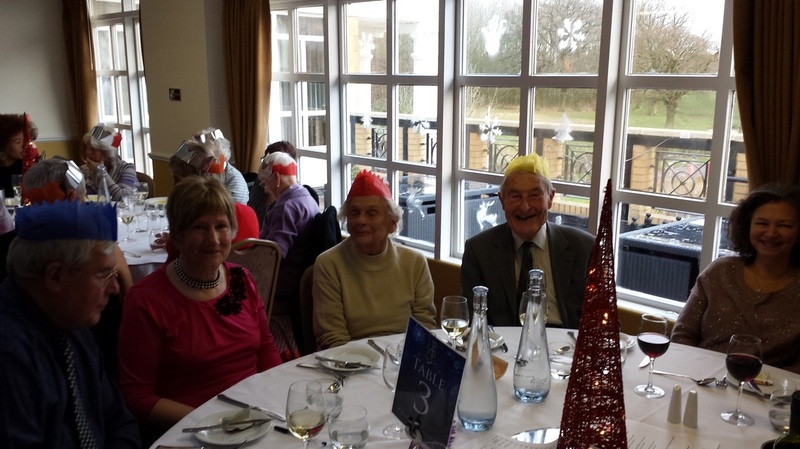 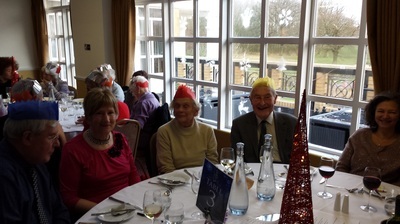 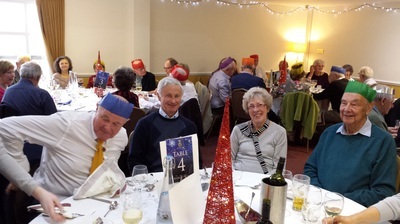 We had a pleasant Christmas lunch at the Mentmore Golf Club. It was nice to have the opportunity to chat about things in general with our friends and the time certainly went by very quickly. 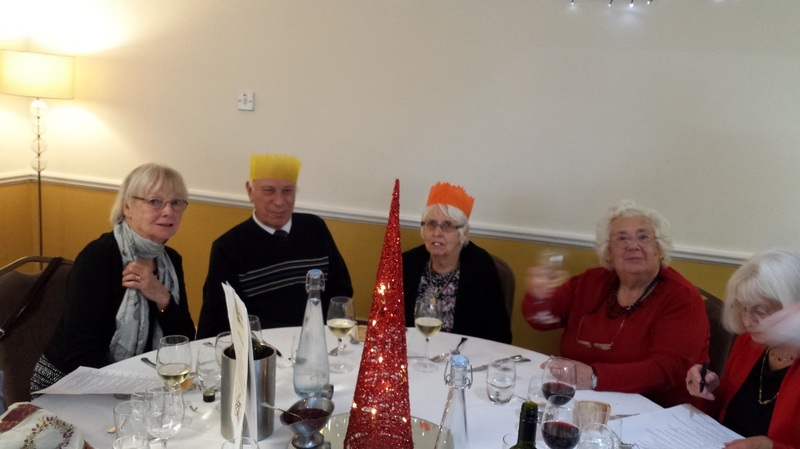 We weren't the only group having lunch but we were the last group to leave! 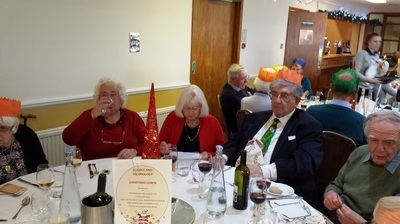 Colin was thanked for all the hard work he puts in to running the group and Erica thanked for all the times she has allowed her home to be used for meetings. You should be able to click on a picture to see it a little bit larger.